Have you selected the all-new 2019 Chevy Silverado 1500 as your next pickup truck, but are looking for ways to make it your own? Consider an add-on package! 2019 Chevy Silverado available packages are a great way to amp up your daily drive. Whether you’re interested in advanced technology or luxurious amenities, there’s a Chevy Silverado 1500 featured package for your needs. Need more information on the 2019 Chevy Silverado 1500? Check out our trim package research. 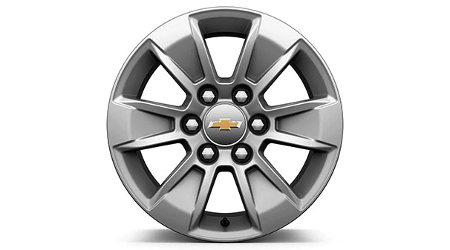 You can also find new Silverado 1500 lease specials here. For more information on the new Chevy Silverado 1500, contact Mike Anderson Chevrolet of Merrillville, near Crown Point, IN, by sending a message or calling (219) 947-4151. This package, available on the Silverado 1500 WT only, has a number of features to ensure your drive is efficient. You’ll find added peace of mind when you opt in for the WT Safety Package, also exclusive to the Silverado 1500 WT. 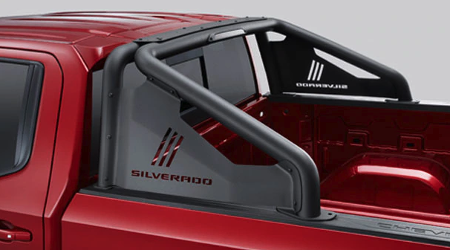 Available on the Silverado 1500 WT exclusively, this package offers distinct chrome accenting. Customize your Silverado 1500 with the Assist Step and Tonneau package. Priced at $1,750, choose from four assist step designs and receive a tri-fold hard tonneau cover. The LTZ Plus Package upgrades your daily drive to the next level. Add on the Trailering Package to include even more capability to the 2019 Chevy Silverado 1500. 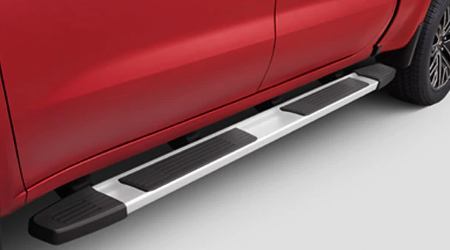 With the Work Truck Package, you’ll receive skid plates and a high-capacity air filter. Pricing starts at $175. Prepare for inclement weather with this winter-ready package. Enhance your truck’s infotainment features with this fully loaded package. 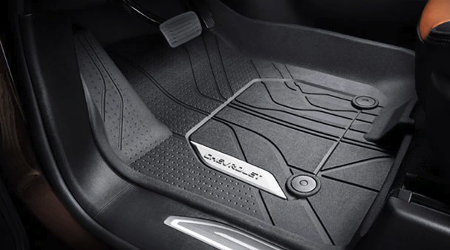 The All-Star Edition provides added comfort and convenience for your daily drive. Step up your Silverado 1500’s performance to the next level with this package. Priced at $760, the leather package features front and rear leather-appointed seats. Crew Cab models include leather rear seats along with the Storage Package. Secure your cargo area with the Bed Protection Package. For Z71-equipped models only, this package adds all the tools you need navigate the toughest trails. Take advantage of the latest modern advancements with the Technology Package. Add the Trailer Camera Package for better visibility. Priced at $250, it includes left and right side mirror camera, as well as a port for the rear auxiliary trailer camera. Get nearly every premium and advanced feature you can think of when you add on the High Country Deluxe package.